Office jobs can be stressful. Thank you for choosing my book. 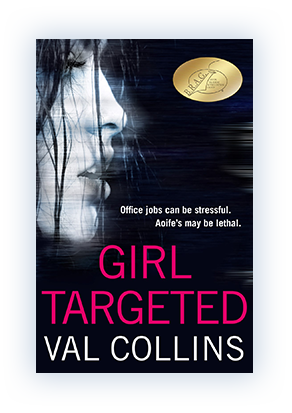 Girl Targeted is my debut novel. 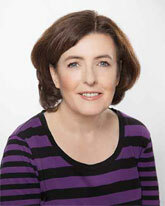 Like Aoife, the hero of my book, I have spent all my working life doing office work. 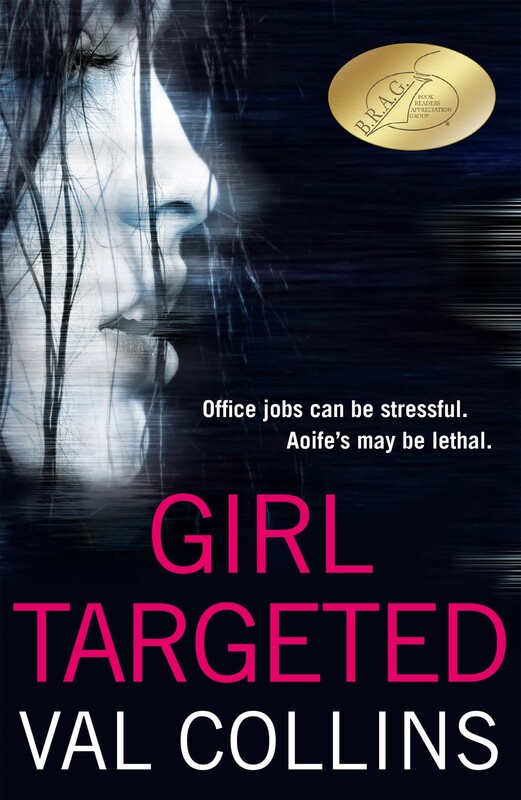 Girl Targeted is a Psychological Thriller / Suspense set in Ireland. It tells the story of twenty-three year old Aoife whose entire life falls apart when she accepts a job as an office temp.